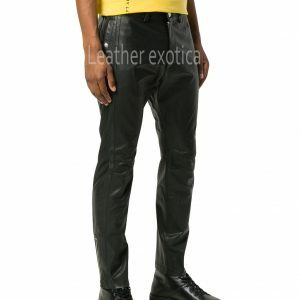 Leather is the oldest style worn ever since many years. 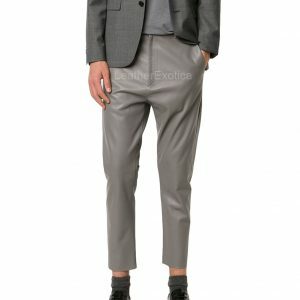 This is one fascinating outfit which suits all occasions. 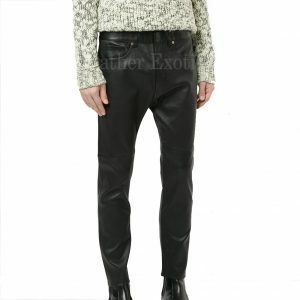 Leather pants have been a defense gear for riders. 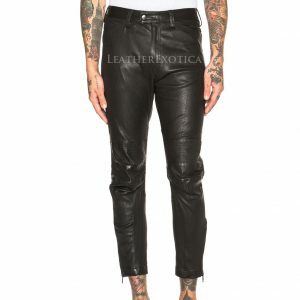 It is have a tendency to be nearly mandatory through look upon to bikers as well as selecting a wonderful set is not an easy as several individuals might consider. 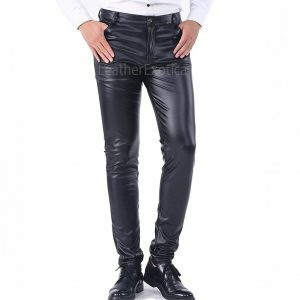 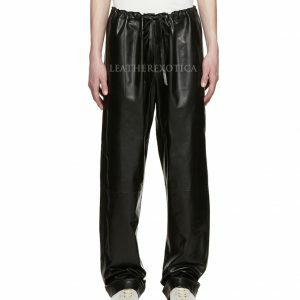 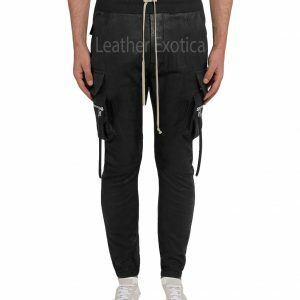 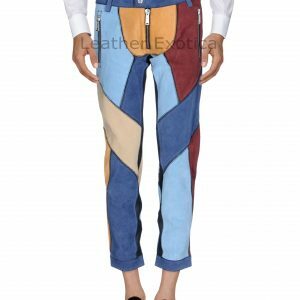 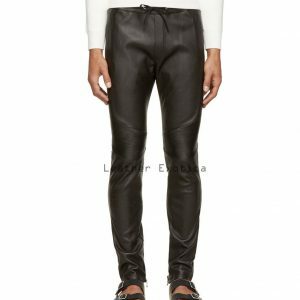 Leather trousers as well as leather jackets are not only seen a fashion announcement, other than in some cases they are utilized for safety measures.